As craft beer finds it’s way into increasing amounts of liquor stores and bars, it gets hard to keep track of all the great places you can go for a quality craft beer. I’ve become a bit routine in my bar selection. I choose my spots mostly due to convenience and luckily I’ve got some great beer-centric watering holes within walking distance. But I know I’m missing out on other great bars so I’m going to visit a few places that haven’t really been mentioned before on Focus on the Beer before and I’ll report back. 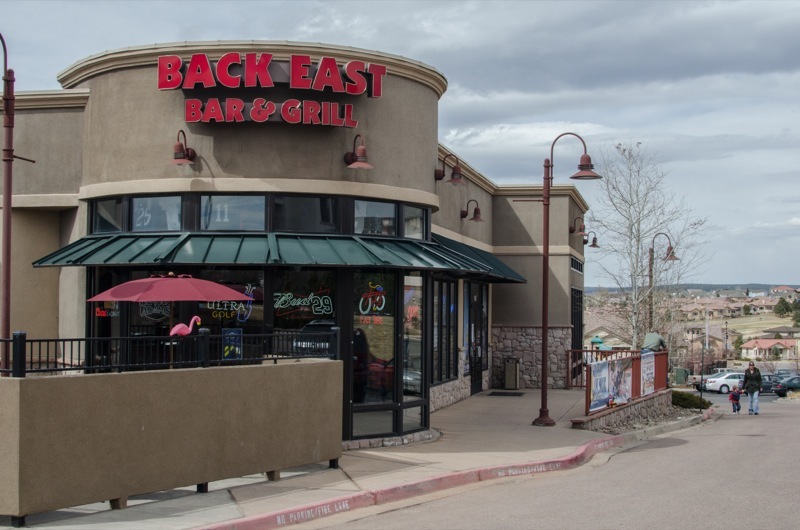 The first bar is Back East Bar and Grill, which is in the northern reaches of Colorado Springs, close to where Briargate and Chapel Hills connect. I’ve been hearing some great things about this bar from a few different distributors and brewery reps so Daniel and I hopped in the car and drove north. 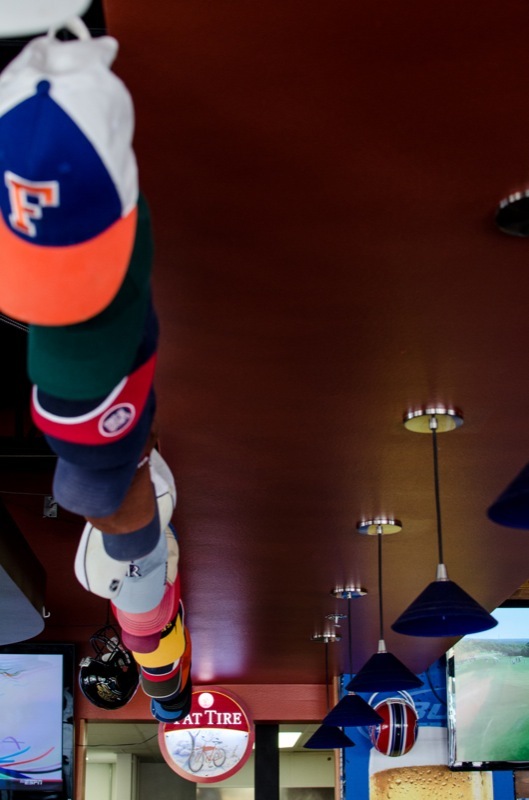 The bar is a sports bar with a growing selection of craft beer right along side Coors, Bud, and the like. There’s a number of televisions and there were a number of games on while we were there, including the Rockie’s season opener, so we got to watch the first half of that. We sat at the horseshoe bar and ordered…a Stone Enjoy By! That’s right, Stone Enjoy By. Not too many of these kegs in town. Not only was this big news to us, but apparently this was their second keg of Stone Enjoy By, the first had blown pretty quickly the week before. 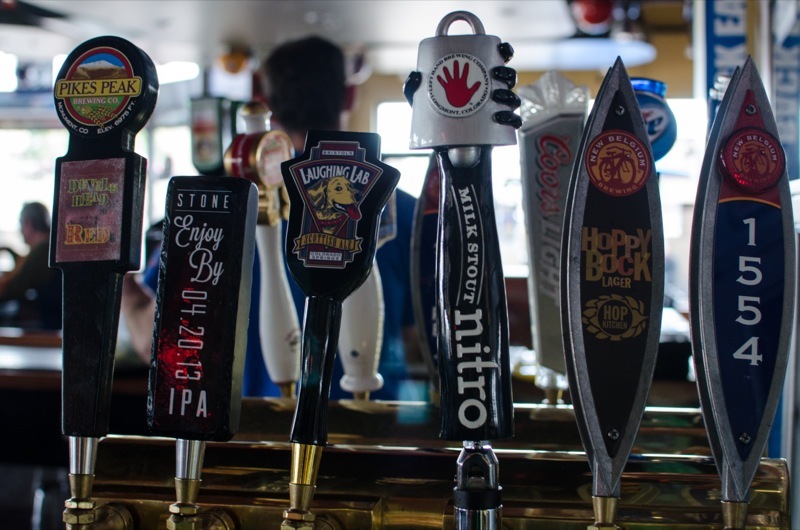 Out of 12 taps, half of them were dedicated to craft beer. There was the local Bristol tap, and also the red from Pikes Peak, which they said sells really well. A couple New Belgium taps as well. There’s a selection of 40 bottles and about 18 or so of them are craft. IPAs are a big hit at this bar so they are trying out a rotating IPA handle and expect to go through 40 different IPAs this year. Leave a hat on the ceiling, and exchange it for one that’s already there. 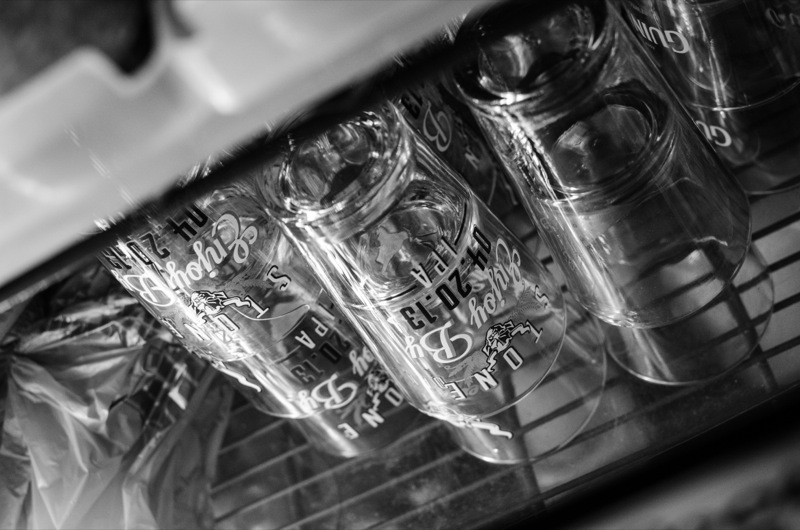 We ordered some burgers and they were tasty, pairing perfectly with a tall pint of IPA. I paid $9 for my burger and was quite happy with it. The menu also had some pub fare type salads, sandwiches, and pizza. We were feeling pretty comfortable, so we ordered another beer and drank New Belgium’s Hoppy Bock while striking up conversation with the bar manager, Jason, and the friendly owners Mike and Megan Davis. The two were proud of the bar and had only introduced craft beer relatively recently. They said tart and sour beers like Tart Lychee were a little harder for customers to get into but that people have loved the easier-drinkers and the hoppy beers, so they’ve increasingly given over tap handles to these beers and they go through them quickly. All in all Back East is a pretty fun place and if I lived nearby it would stop by regularly for gamedays and some good pints. It’s cozy in there, there’s a nice little patio for warmer days and it’s just a chill place. They’ve got music once or twice a week and it looks like they just started doing trivia nights too. I can see why some of the reps are talking more and more about this place and I hope they continue to have success with craft beer. If you live nearby or find yourself in the area, we recommend you stop here. 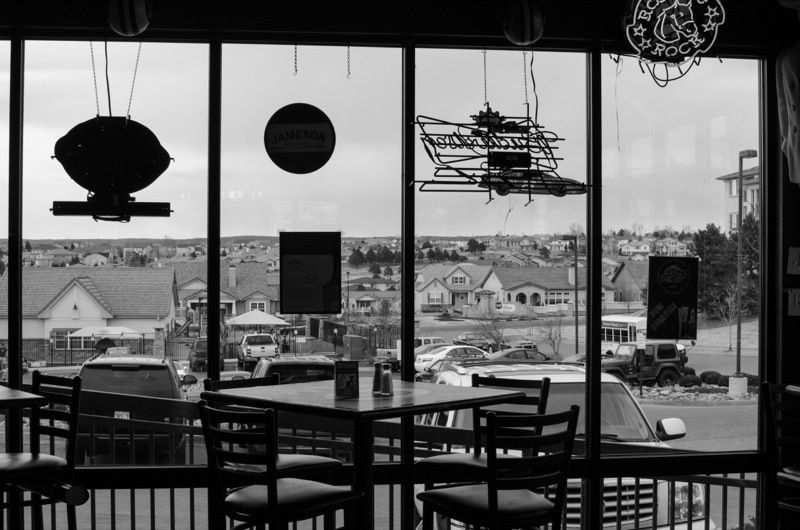 Back East Bar and Grill is located at 9475 Briar Village Point #168Here’s their website and their Facebook page. Stay updated with our email updates and like us on Facebook. We’re also on Twitter and Instagram at @focusonthebeer.